Young Thug has been sending boxes out with some different items to some media outlets, and one of the surprises appears to be the features on the upcoming album. 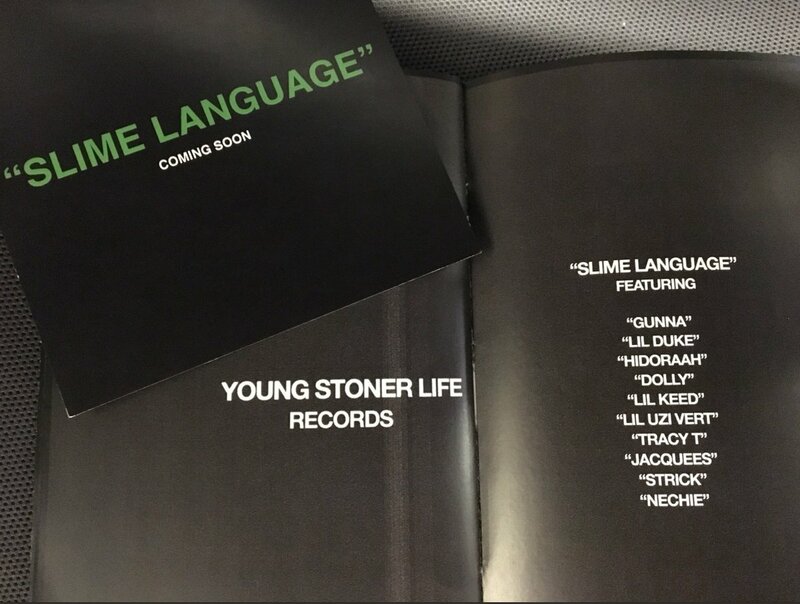 Set to feature Young Thug, Gunna, Lil Duke, Lil Uzi Vert, and more, the album appears to be feature packed. It’s been rumored to be releasing sometime in August, although nothing is set in stone. Stay plugged in with us for the most up to date information!